Blind in one eye after being beaten in the head during forced labor, this stateless Rohingya man fled from Burma in the mid 1990's and is one of an estimated 250,000 stateless Rohingya living in the southern part of neighboring Bangladesh. The Rohingya are a Muslim minority from the Rakhine State in western Burma, historically known as Arakan. 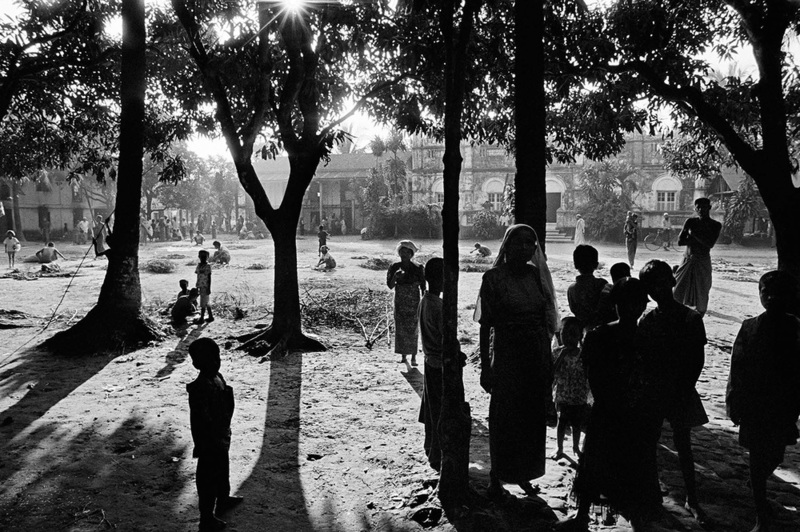 Though the Rohingya trace their history in Arakan back for centuries, the government and local groups claim the Rohingya are originally from Bangladesh. 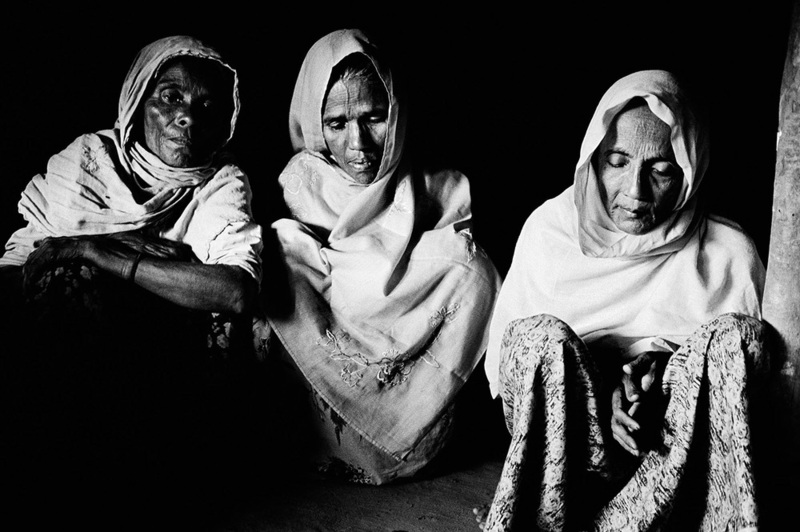 Over the past fifty years, the Burmese government has refused to recognize the Rohingya. 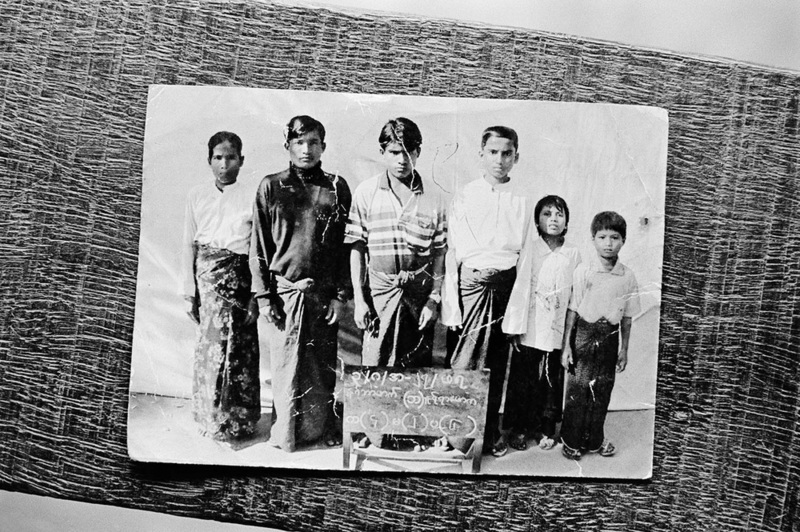 Burma’s 1982 Citizenship Law extends citizenship to people from 135 ethnic groups in the country. The list omits the Rohingya, a minority of over one million strong, arbitrarily depriving them of nationality and leaving them stateless in their own country. "Since we don't have nationality in Burma we can't live in peace. In Burma they say we are from Bangladesh. When we come to Bangladesh, they say we are from Burma. People view us as if we don't exist." In Burma, the Rohingya are subjected to religious persecution, forced labor, heavy taxation and extortion as well as arbitrary land seizure. Their daily lives have been paralyzed by discriminatory laws and administrative measures imposed specifically upon them. They cannot travel freely, require permission from the authorities to get married or start a family and are allowed only a restricted number of children. Over the past thirty years, hundreds of thousands have fled their homeland. 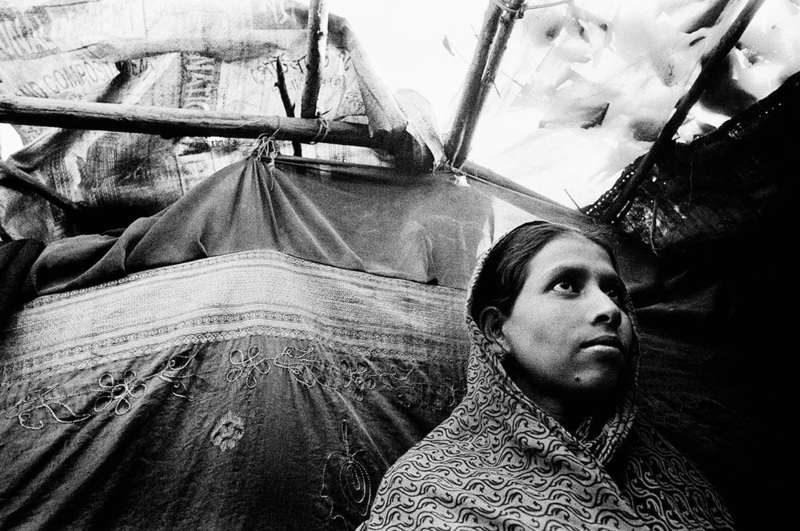 Most are not recognized as refugees and are vulnerable to exploitation, human trafficking and other human rights abuses. "...Because we don't have citizenship, we are like a fish out of water, flapping and unable to breathe. If we were given citizenship in Burma, we would be like that fish you catch and then throw back into the water where he belongs. We are still out of water and when a fish is out of water, he suffocates to death. We have been out of water for such a long time and we are suffocating. We are suffocating to death." Forced labour, restrictions on travel and the confiscation of land and property in Myanmar's North Rakhine State leave many Rohingya destitute and with no choice but to flee to Bangladesh. In Bangladesh, Rohingya fortunate enough to find employment on fishing boats or in the salt works earn less than US$1 a day. "My house in Nazir was completely burned down. The Rakhine threw petrol on it while the security forces aimed guns at us. We left with our lives. We are not allowed to take anything from the house." 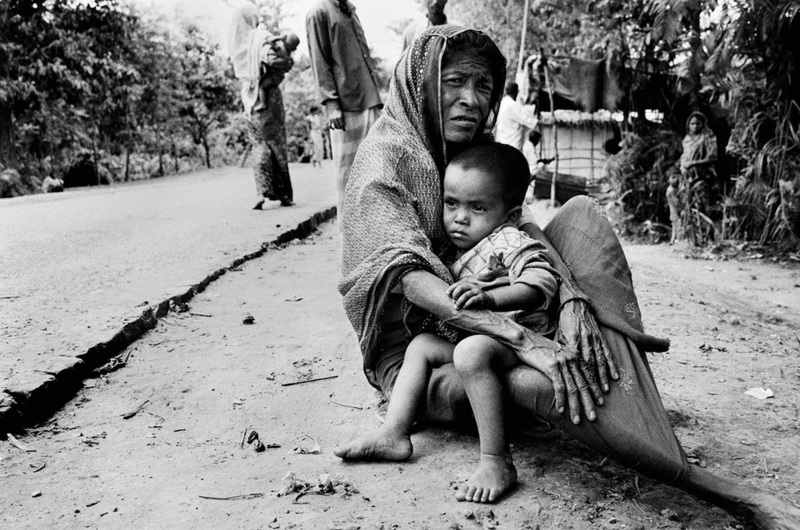 In 2012, violence erupted between the Rohingya and Rakhine communities. 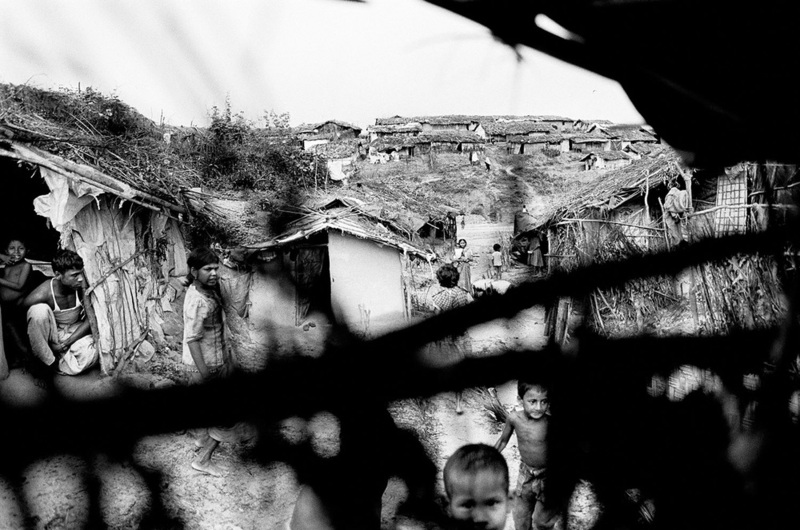 The violence essentially erased the entire Rohingya community from Sittwe. 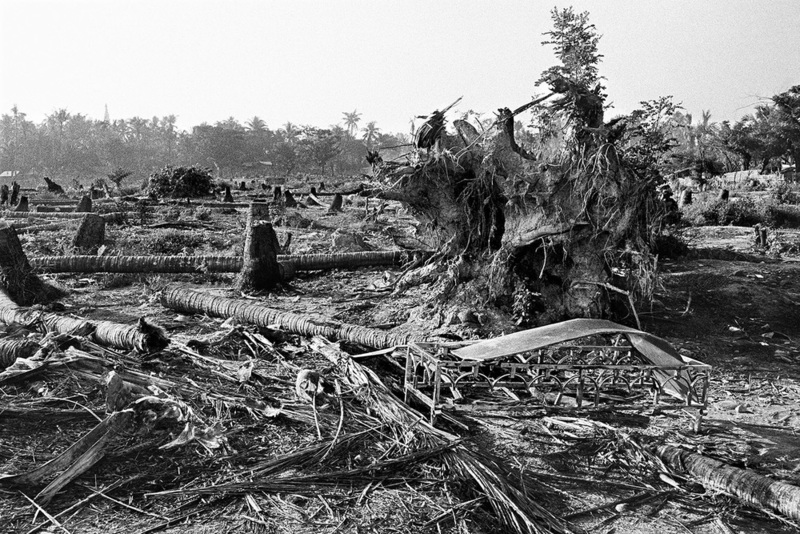 Throughout Rakhine, Rohingya villages and neighborhoods were leveled to the ground. Businesses and property were confiscated. Over one hundred forty thousand Rohingya were displaced and forced to live an apartheid-like existence in isolated internment camps for internally displaced people (IDP). In the camps, they cannot leave, go to school or receive proper medical care and are dependent on international humanitarian assistance. Over 140,000 Rohingya in Myanmar were displaced from their homes during ethnic violence in 2012 and have been forced to live in internment camps. Burma’s transition toward democracy has created space for new political voices. By promoting religious intolerance, racism and hatred toward the Rohingya, ultra-nationalist Buddhist monks and Rakhine political parties have advanced their own agendas for how Burma should define its national identity. Both groups refuse to acknowledge the existence of a community called the “Rohingya”. Authorities insist that they must first identify themselves as “Bengali” before any consideration is given to their citizenship. In 2014, they were excluded from Burma’s first census in thirty years, and in 2015, authorities revoked their temporary ID cards. Some human rights groups have described the ongoing abuse as ethnic cleansing and crimes against humanity, and the international community has condemned the situation. Regardless, leaders inside the country have shown almost no political will to temper the fervor or recognize the Rohingya. This has perpetuated the legacy of abuse that has plagued them for over fifty years. 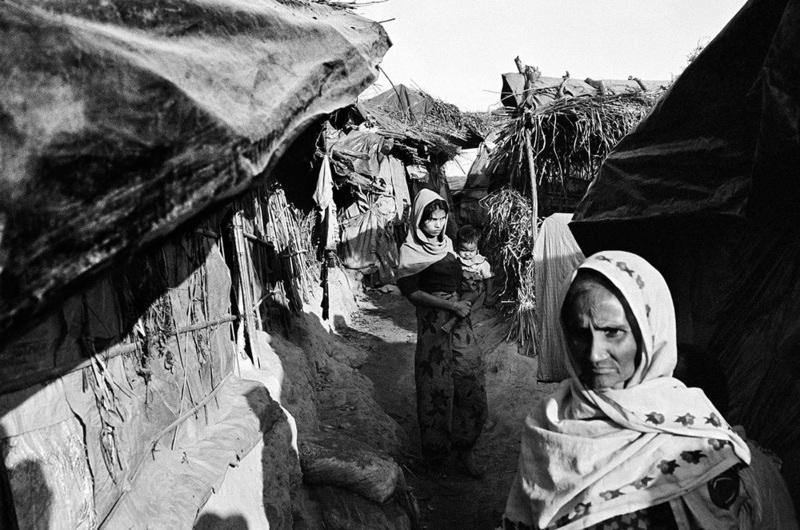 "These three miles where all the of the Rohingya live is like a three-mile jail." Rohingya in the IDP camps say they feel an entire generation of Rohingya children will not have access to schools and an education. Most children like 7-year-old Nur, who hauls mud at a worksite near one of the IDP camps, have never been to school. Each year, thousands of Rohingya pay brokers to smuggle them by boat from Burma and Bangladesh to Malaysia, Thailand and beyond. Recently, thousands of Rohingya have been delivered into the hands of human traffickers in Thailand and Malaysia where they are imprisoned in jungle camps, sold into slavery or simply disappear. Desperate and increasingly at risk of more violence, the Rohingya forge ahead despite the rocky ground beneath their feet. 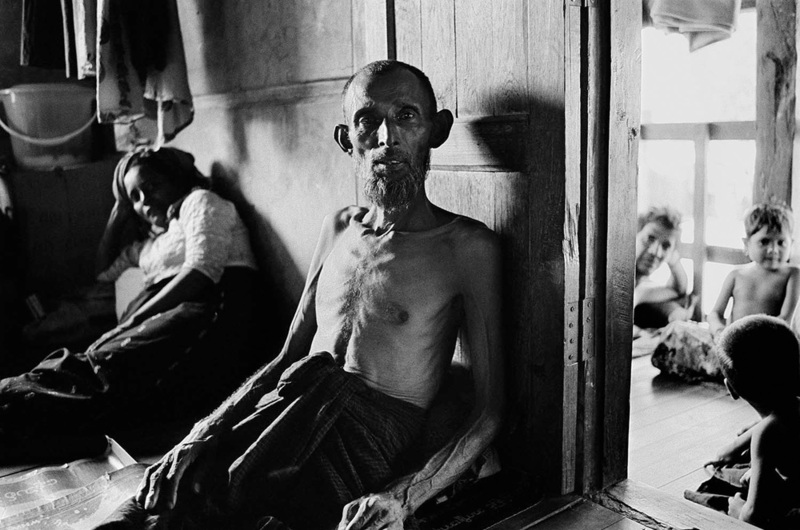 They suffer the abuse in Burma but endure. They flee to other countries and adapt. They place themselves at great risk for their families, determined to see their lives are not ruined. "There is no life to live here so he went to find a better one. He got on a boat two months ago. Now we don't know where he is. What are his wife and daughters going to do now?" A group of twelve Rohingya men (mostly between the ages of 19 and 28) were pulled off of a bus at highway check post in southern Bangladesh. 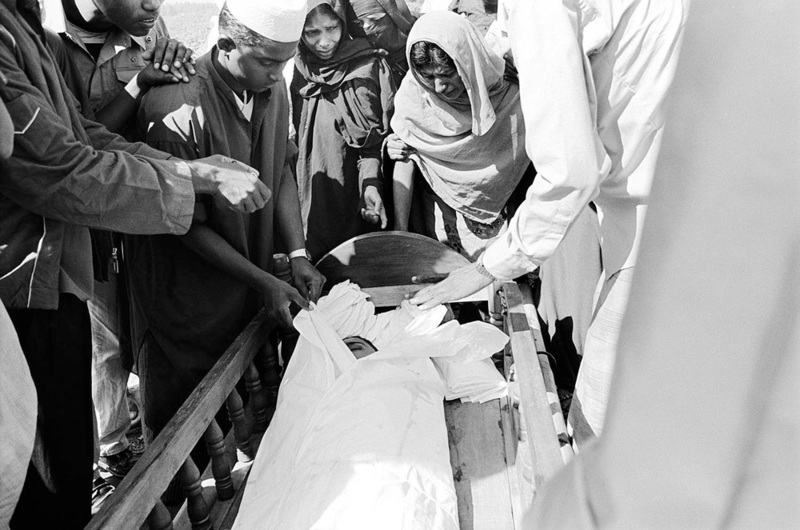 The men had crossed into Bangladesh from Burma earlier that morning. 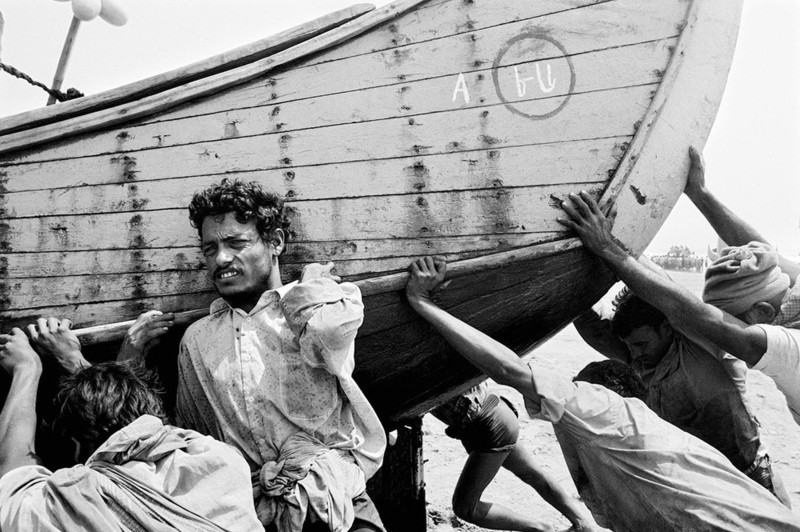 They came to Bangladesh to get on a boat that would take them to Malaysia.